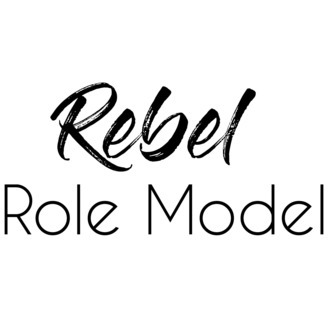 Rebels by nature, role models by example. We interview everyday disruptors that become successful in a nontraditional way, and cover industries like startups, nontraditional entrepreneurs, technology, venture capital, social media influencers, business law, PR agencies, television personalities, fashion blogging, professional athletes, musicians, etc. Ashley Berges is a household name in Dallas, where she’s known for her psychology practice, radio show “Live Your True Life” and now Amazon Prime TV Series “The Celebrity Perspective.” She has a knack for peeling back the layers of emotion and vulnerability and gets to the heart of the issue. In this episode, we learn about her journey as a practicing psychologist and her ability to reach millions of people with her thought provoking and brutally honest conversations with celebrities. And why it’s so important to live your true life.